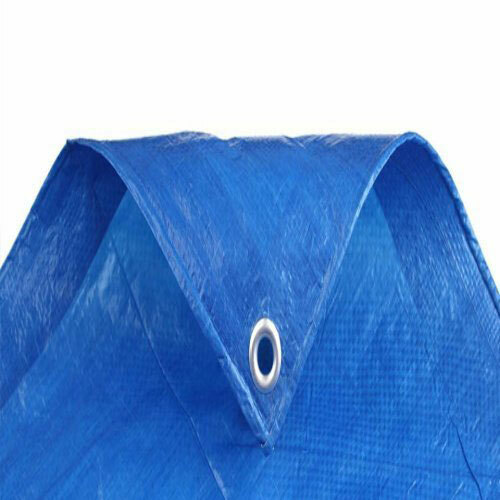 With our immense knowledge & industrial experience, we are exclusively engaged in providing a wide assortment of HDPE Laminated Tarpaulin cover. The offered cover is available in the market in huge range at most affordable rates. This cover is extensively used to transport cargo, for transportation of goods from one destination to another and to cover various open wagons. 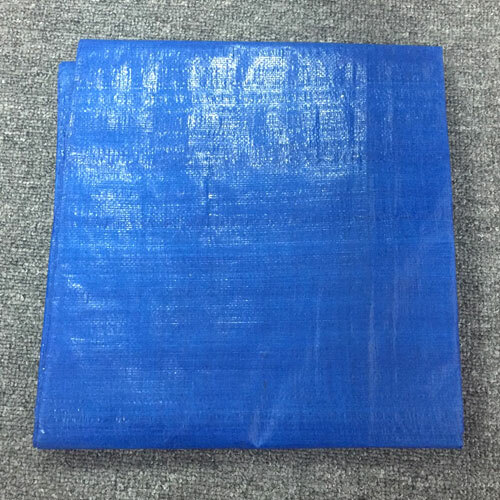 Moreover, this cover is made up of good quality raw material. 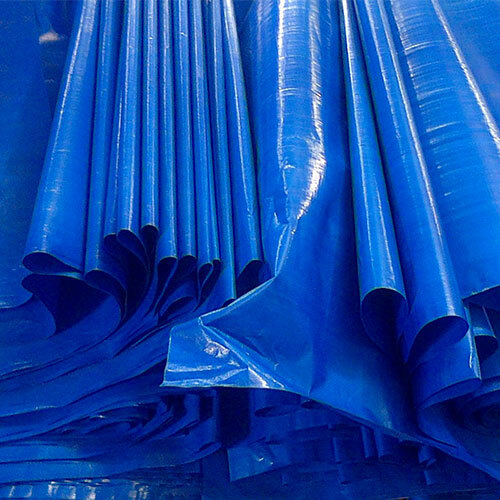 We are a unique name in the industry to provide our precious clients an exclusive range of HDPE Tarpaulin Roll. This roll is highly used for packing of several items in a safe and dirt free manner. Manufactured using supreme quality material and sophisticated technology, the offered roll is made available in various length and breadth. Our esteemed patrons can avail this roll in numerous dimensions from us as per their demands. We are offering HDPE Tarpaulin Sheet which is manufactured from heavy duty plastic sheet reinforced hence thus, providing strength. We can provide this flexible HDPE Tarpaulin in eye catching colors and different Size and thickness as per customers requirement. We are manufacturing a wide range of Heavy Duty Tarpaulins that is manufactured in accordance with international industry standards. These Heavy Duty Tarpaulins are light weight yet strong and are used as emergency shelter to provide protection from the vagaries of nature. Derived from superior quality raw material, these are available in diverse sizes and colors. 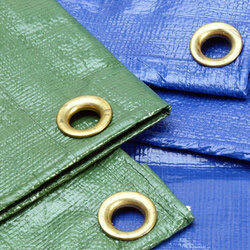 We offer these tarp at industry leading prices. 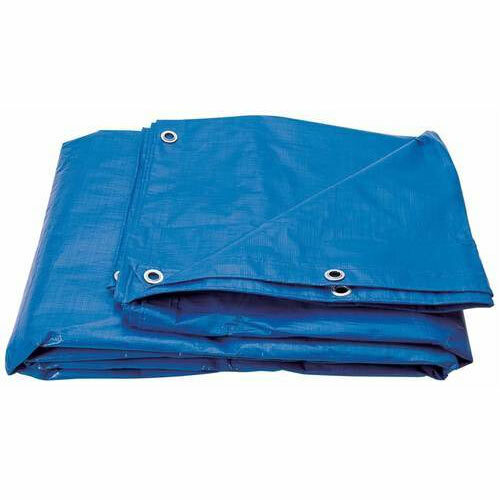 Industrial Tarpaulin offered comprise heavy-duty tarps which find use in multiple end usage areas in a fast paced heavy duty working environment. These are also preferably used as canopy structures for making of portable garages as well as car shade areas. 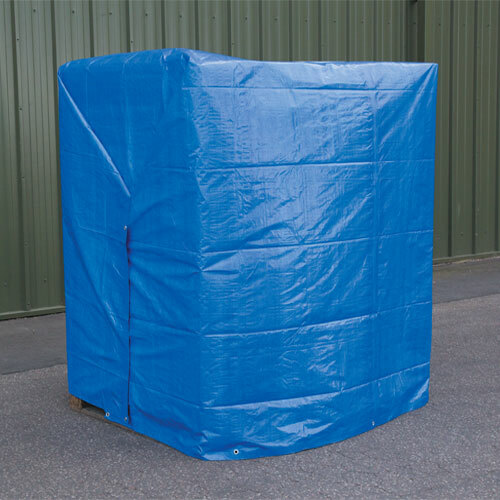 Here, the presence of heavy-duty polyethylene tarp makes these suitable for use as sidewalls, roof as well as doors. Further, the waterproof and UV resistant properties of the tarpaulin also helps in preventing the rain and UV rays from damaging surface of vehicles as well as in ensuring that presence air circulation is maintained so as to prevent buildup of moisture. 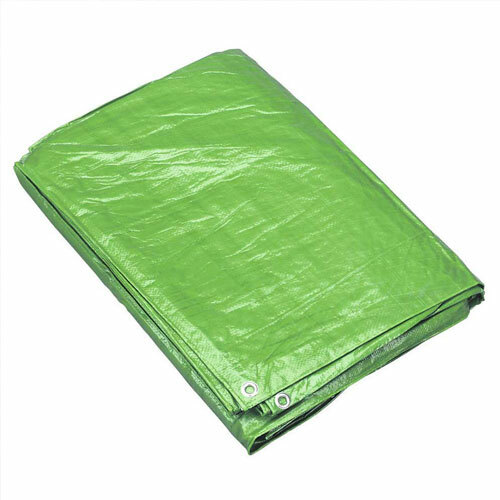 Our Laminated Tarpaulin is manufactured from heavy duty plastic sheet reinforced hems providing strength to it. It has 100% heat sealed joints which make it fully water and leak proof. It is available to our clients in eye catching colors and different thickness in standard & non standard required sizes. With rich industrial experience we and knowledge we are involved in offering a wide array of Ldpe Tarpaulin. These are made of blown Ldpe granules. 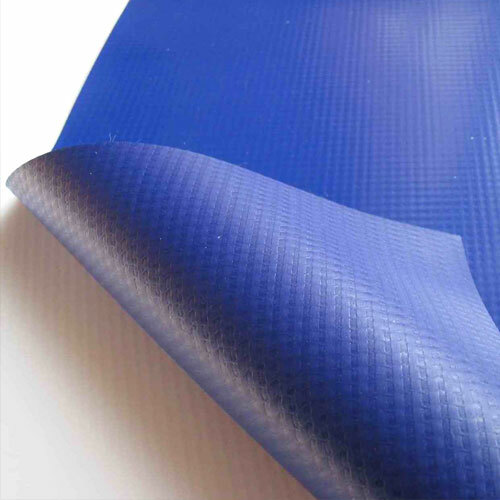 The thickness of the fabric can be adjusted according to users' requirements. These are then cut to desired sizes and fitted with metal rings all around. In addition to thus, we also assure to deliver our products in a fixed time frame. Mandap Shed is used in various occasions such as ganpati function, navaratri festivals, party events & exhibition. The provided shed is designed using best grade raw material and pioneered techniques. Our clients can avail this shed from us at market leading prices.